Get ready for the blue one, Commanders! No, not that blue one-- the other one! You know, the one who does the thing in the sky? No no, still not that one. THE OTHER ONE. What blue ones are you referring to then lol. He reminds me of Crossbones, but one steroids. Man, did I love using Crossbones. I'm eager to try him out, even if I do have the 3 Star. Is it correct that he has this twice? 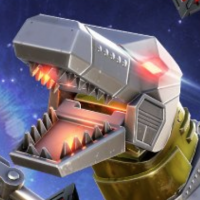 "While above 14% Health, Block cannot be broken by attacks from Bots in their ground vehicle form." Is that really "above" 14% health? 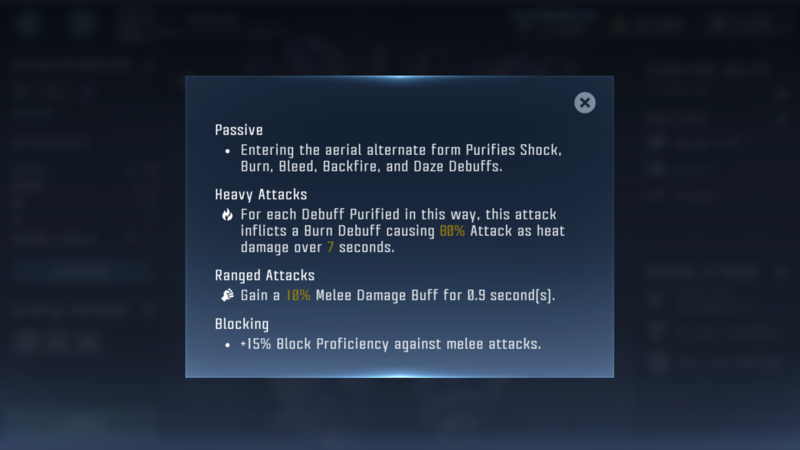 Seems to be too much of a disadvantage for DOTM Bee, who relies on knock downs to build attack buffs. And to think he's a Tact who supposedly has an advantage over Brawlers. You sure it isn't Bitstream? Double checking what's up with this! You sure it isn't Ion Storm? Now y'all are catching on. His Gattling gun is illin'! This bot is so op it's silly. Can't wait to level him up some! 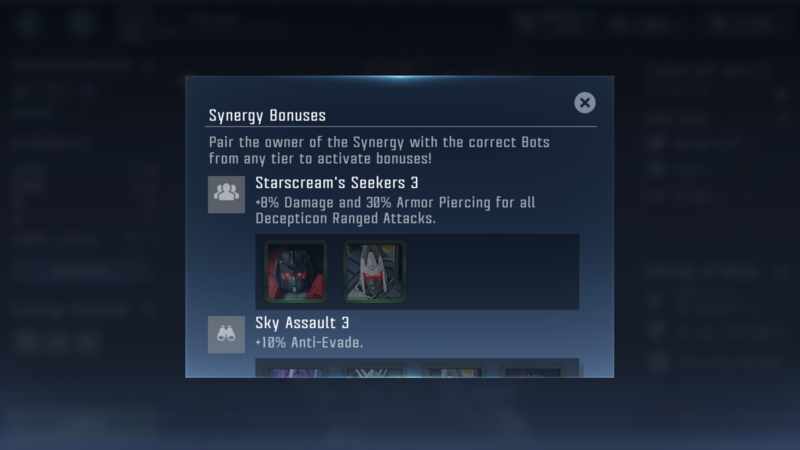 When this happens is it just for that one hit, or does he gain a Melee Buff? 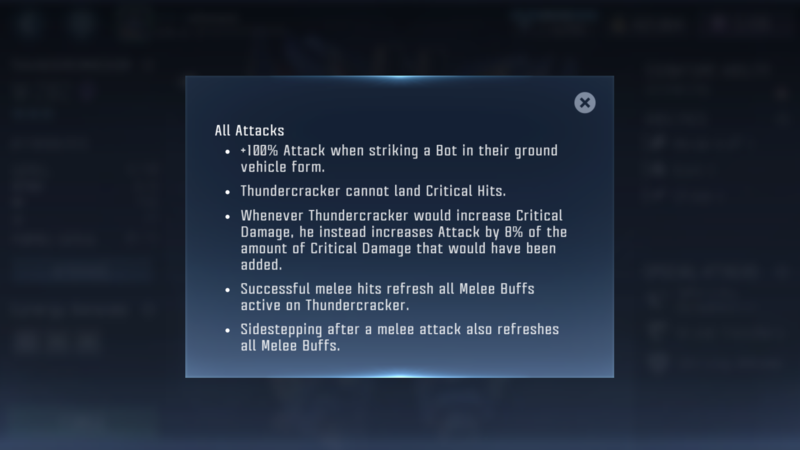 And shouldn't it say "Whenever Thundercracker would land a Critical Hit" because nowhere in his abilities say Critical Damage. So what's happening here is that since Thundercracker doesn't have the ability to Crit, the damage that would increase for it is instead put towards his Attack. So if you have the Mastery in play, it would just instead go towards his overall attack by 8%. 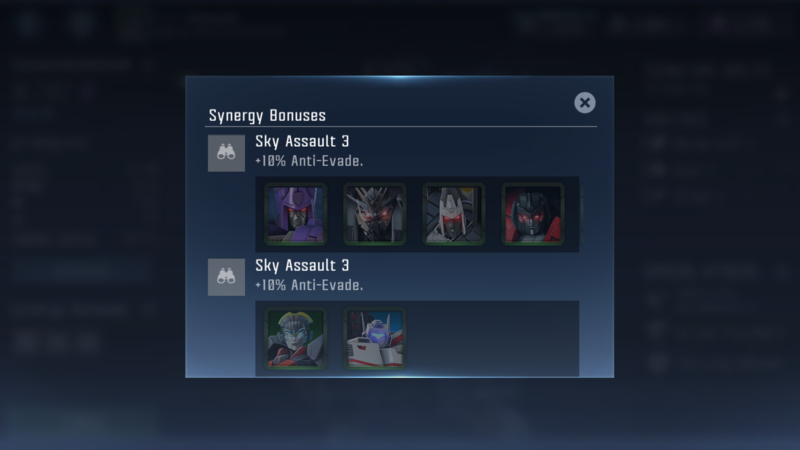 He does have that Synergy listed twice because we put the Decepticons together and then the Autobots together. So this isn't an error! Just organization in a way. Ok, thank you. I guess that's a new thing. Ah, I see now. 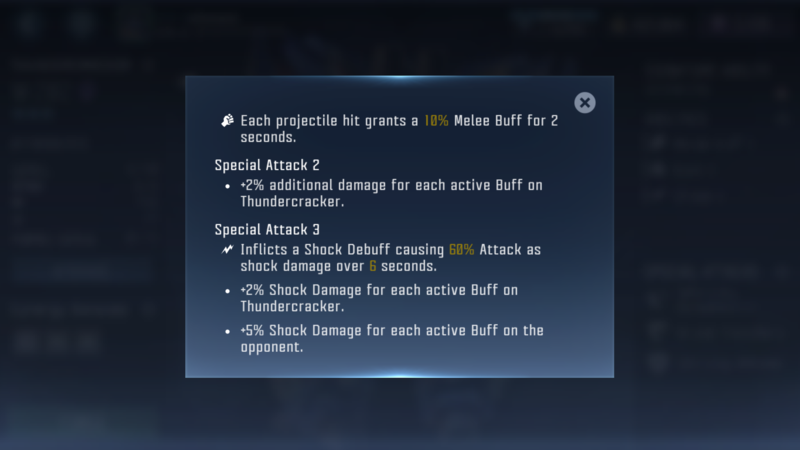 I thought it was referring to a Critical Damage Buff, so I was confused. 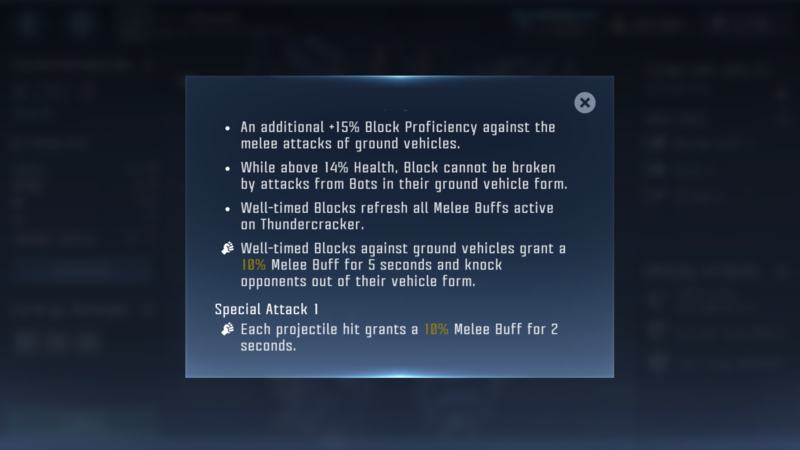 Thank you for clarifying on that and the 8% Melee damage increase. Say... What about advantages and weaknesses. You use to give bot intels on which bot is stronger and weaker against him/her. Just wondering. Does this only mean melee heavy attacks? 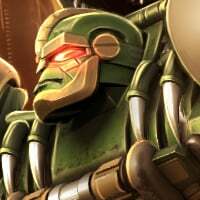 Because bots like Bludgeon and Megatron turn into tanks which are ground vehicles, but have a ranged heavy. I’m assuming it only means melee heavy attacks, but just wanted to check. Don’t have Thundercracker to test it out. 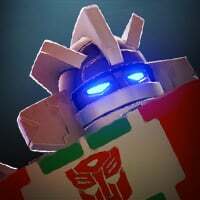 Does this mean that a blue Ramjet is coming? From my test, he can parry any melee attack this way, knocking opponent back. Please specify what Ground Vehicles are. 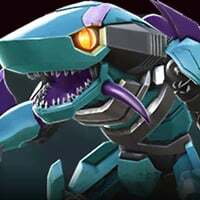 Do they include any beastformer? 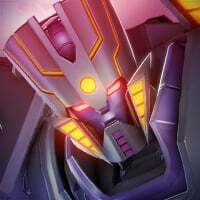 And is Galvatron a ground vehicle?